IT Development Division -NYSC and UNDP (Sri Lnaka) organise a progrma "Entreprenurership e-learning program" to make young entreprenuers around the country. 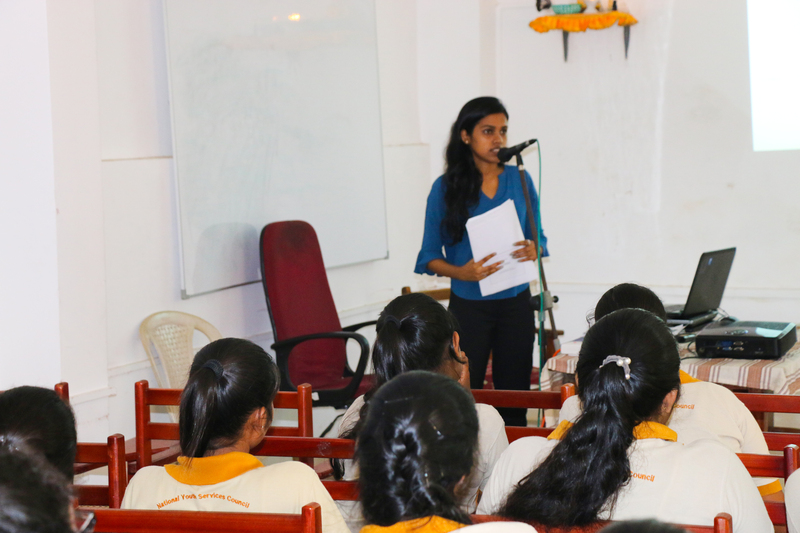 First program of this was held at Youth Training Center (NYSC) at Dehiwala. 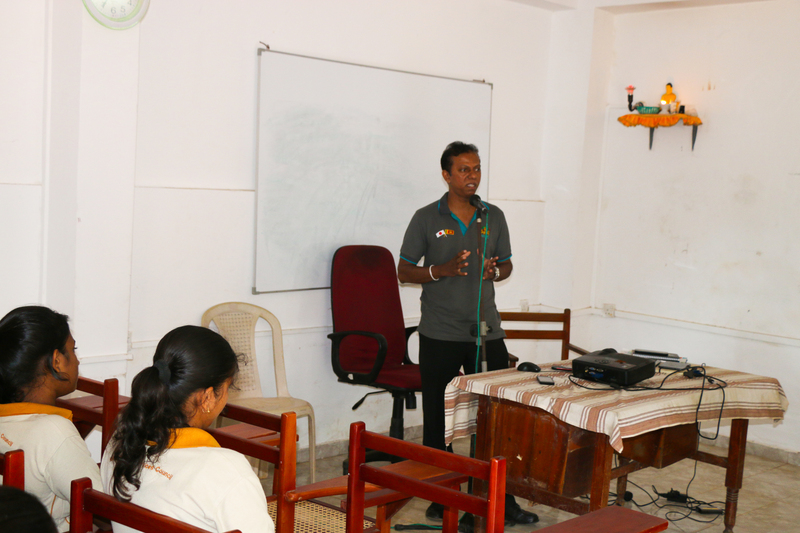 Second program of this was held at Youth Training Center (NYSC) at Elpitiya. Third program of this was held at Youth Training Center (NYSC) at Chilow.